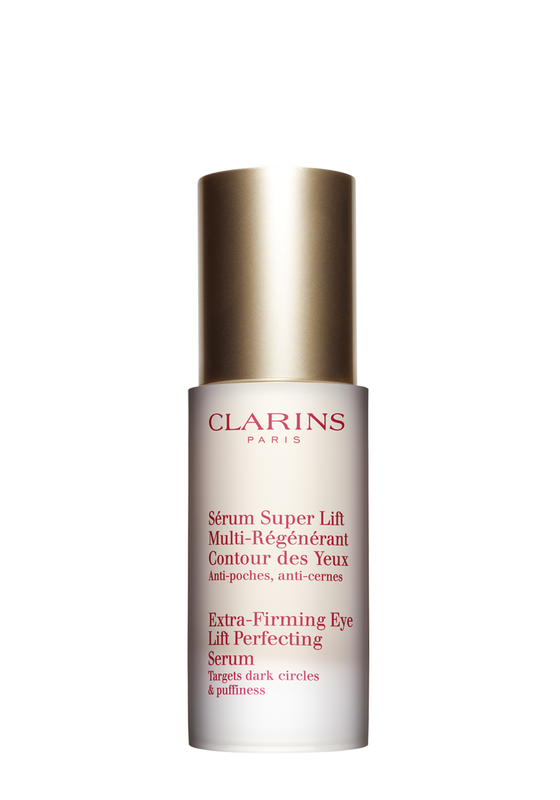 Expert anti-ageing eye serum with a “lift” effect to fight puffiness and dark circles. 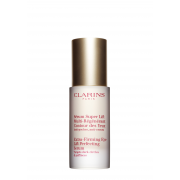 Enhanced with albizia extract and Clarins patented Extra-Firming Complex of organic green banana and lemon thyme, this powerful serum helps to revitalise skin for a firmer, younger looking eye contour area. A firmer, younger-looking eye contour area for women in their 40s.